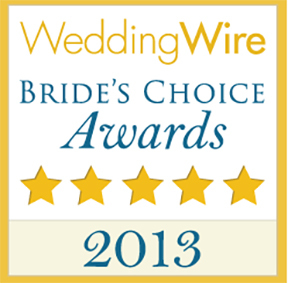 Read more of our 5 star reviews on Wedding Wire, The Knot, and Google! 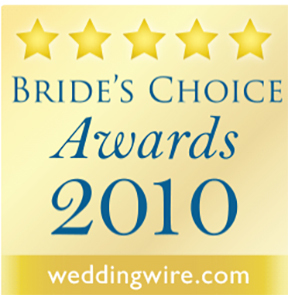 We’re honored to have received these awards. 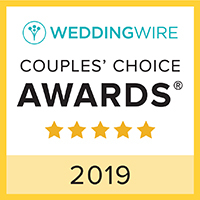 TheKnot & WeddingWire awards represent being in the top 4% of wedding vendors nationally and voted on by my amazing clients. The best of Borrowed & Blue is voted on locally by fellow vendors and the Two Bright Lights awards recognize top photography picks from publishers worldwide! It means so much to see my work & efforts received so well by my community. It’s an honor to serve everyone! 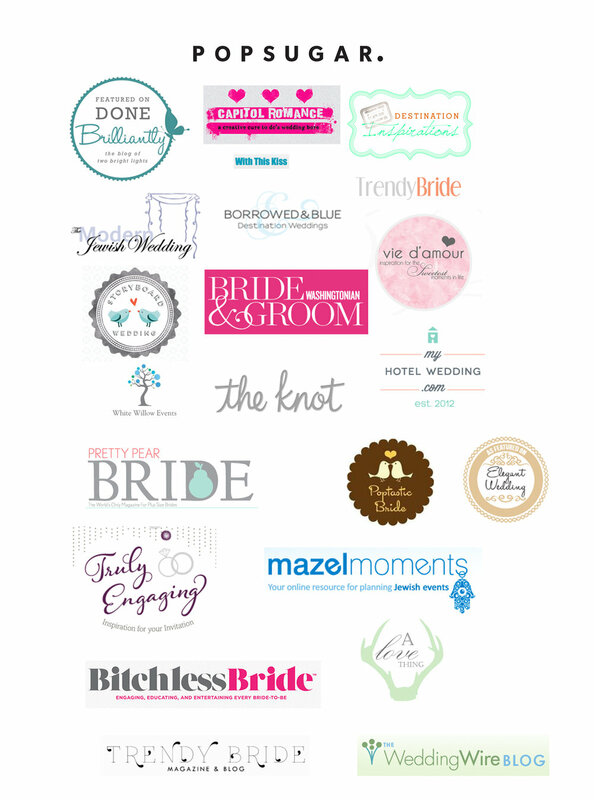 When I think about the wide variety of publications that have shown off our work, I get a little emotional. I love shooting all kinds of weddings for everyone to see!